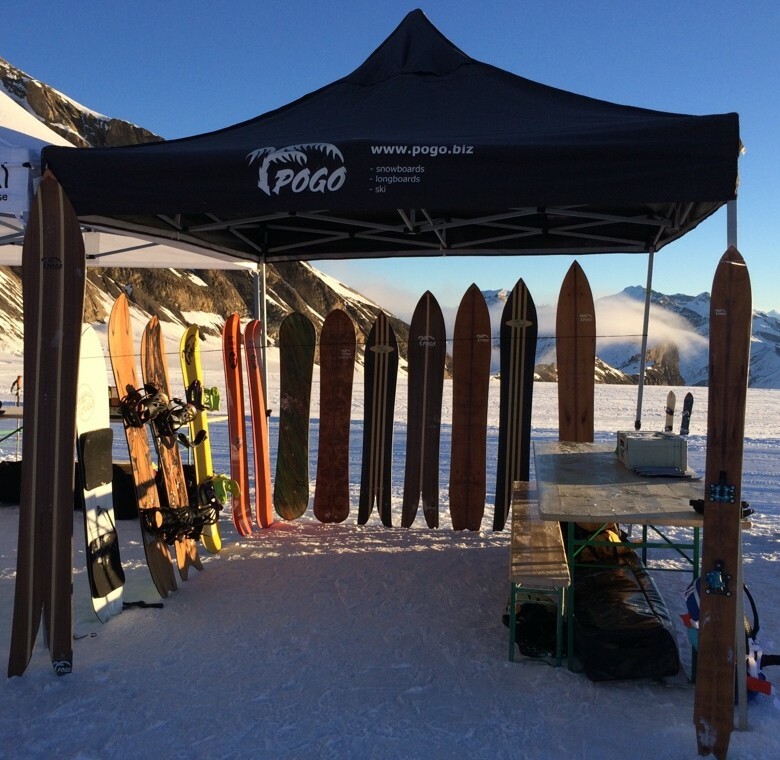 La Grave is one of the best spots to ride a Pogo Snowboard. We will be there with our Test Pavillon on the 14. & 15. of february for the Ultimate Test Tour Stop. Don't miss your chance to try one of our fantastic shapes.